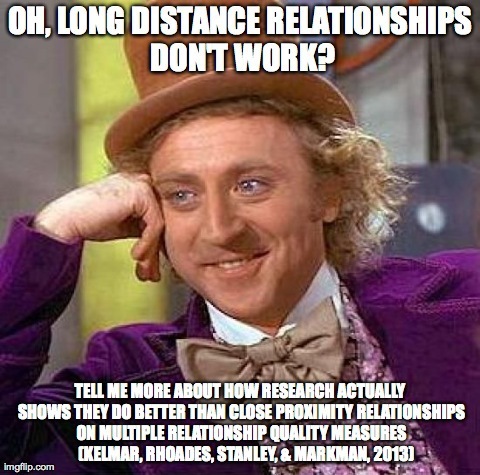 More recent research suggests that long-distance relationships aren't as bad as we all may think. When compared to close-proximity relationships, they actually do better on measures of relationship quality and commitment. But they have problems unique to their style as well. Examines a struggle every couple who have been together "long-term" faces: "How do we keep the passion alive?"